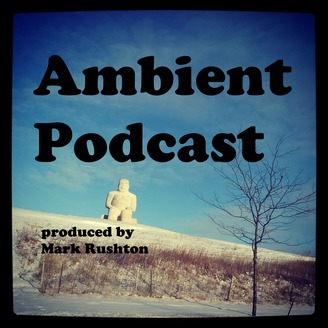 Ambient music podcast / audio show hosted by Mark Rushton - Since 2004, Mark Rushton has produced podcasts featuring his original and live ambient/electronic music and field recordings. Since late 2014 the audio show is syndicated by Libsyn. You can hear Mark Rushton's music on services such as Spotify, Pandora, iTunes, Apple Music, Amazon, Google Play Music, Bandcamp, and many others. 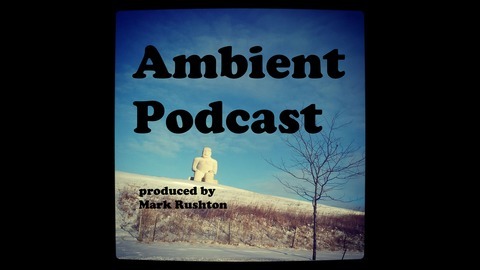 Hi, this is Mark Rushton of markrushton.com - thanks for listening to my podcast of original or live ambient and electronic music and field recordings. This is the final podcast, released on February 8 of 2019. I'm tired of podcasting, so I'm going to quit. It's been fun, but after 145 other episodes over nearly 15 years, it's run it's course. If you want to follow my work, visit my web site at markrushton.com and sign up for my occasional mailing list. You can also follow me on the various streaming and download services, to be alerted of new releases.